We are glad you found us. Please take a moment to look over our page and see the many services and products we offer, from Jasper engines and transmissions, to BG-Products and Interstate batteries.Our phone number is 301-668-8333, and our address is 5712 #H Industry Lane, Frederick, MD 21704. We are open Monday thru Friday 8:00 am to 5:00 pm. We are closed both Saturday and Sunday. We are an ASE Certified shop. If you are interested in learning more about what this means, you can visit the ASE Homepage. 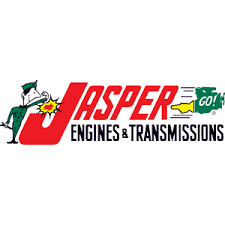 We are proud to offer installation of Jasper engines and transmissions. To learn more about this company, you can visit them at Jasper Engines. Interstate® offers an incomparable line of automotive battery power for all the vehicles in your life. These long-lasting batteries promise to provide equal or improved power for your vehicle. Whether you’re looking for superior performance in hot or cold weather or dependable power for long hauls, Interstate has the perfect battery for your drive. 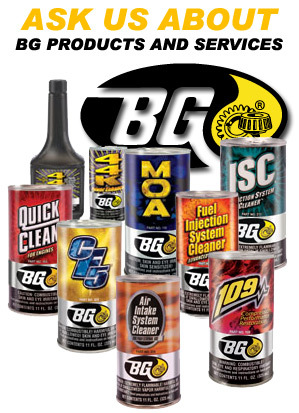 BG Products, Inc., provides the highest quality products and equipment to automotive professionals so they can perform necessary maintenance services on consumer vehicles. I work my truck hard, and, as a result, have had numerous opportunities to need it serviced. Creighton Automotive is by far the most reliable automotive service station I have used. They are friendly, and have consistently gotten me back on the road in a timely fashion.